More cups of tea !! 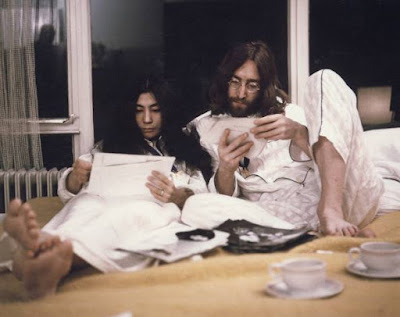 I think there are more photos of John with a cup of tea than there are of him with a guitar ! !